The 2018 NX is the perfect new crossover for you. Its sharp exterior and soft, modern interior design has been completely redesigned to include great features such as sport seats and a 10.3 inch multimedia display that shows a 3D interactive map. 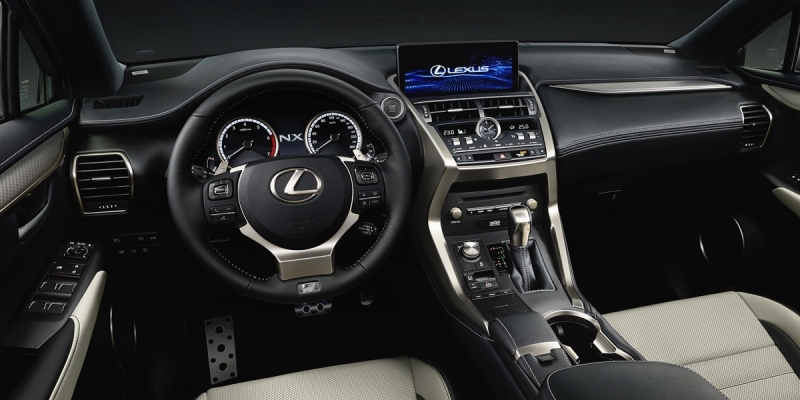 The NX also comes equipped with a turbocharged engine, dynamic display, and a new remote touchpad to access media, climate controls, and navigation.